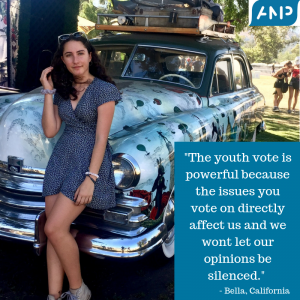 Here at AMP Global Youth, we spend a lot of time helping youth speak out about issues they care about. 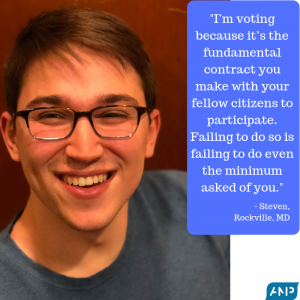 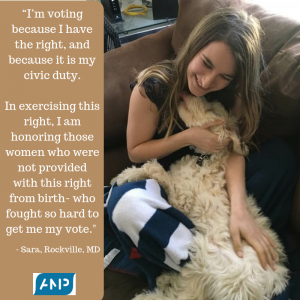 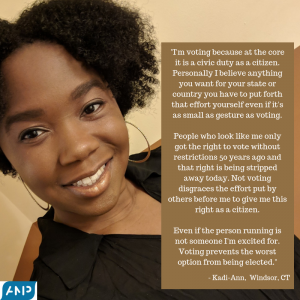 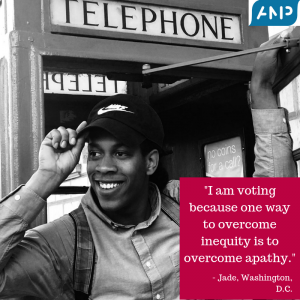 Voting is one way we can all make our voices heard. 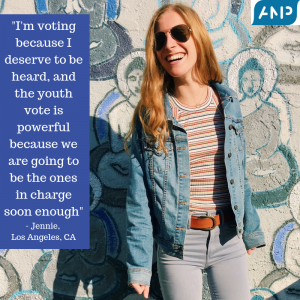 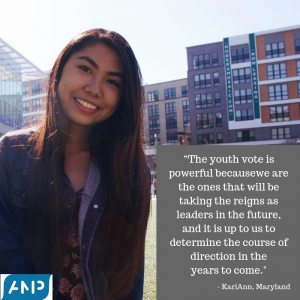 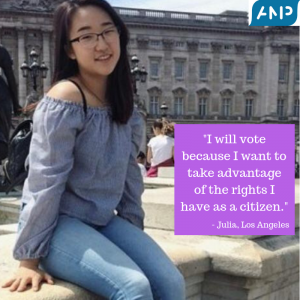 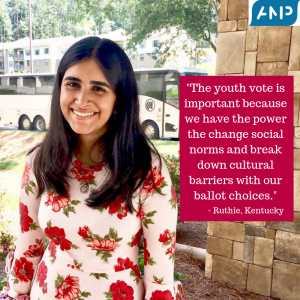 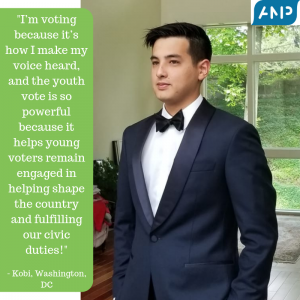 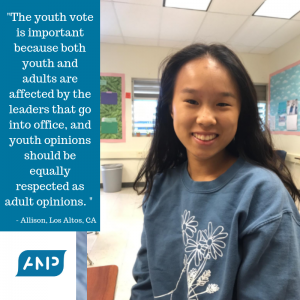 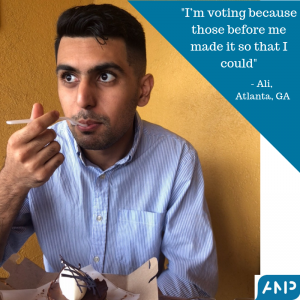 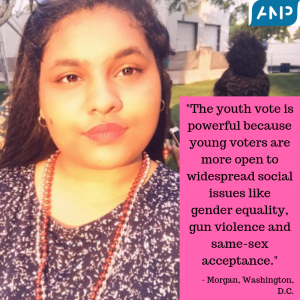 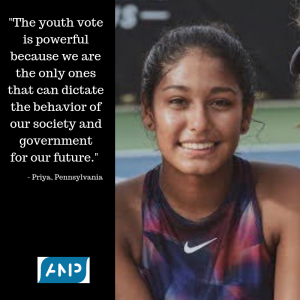 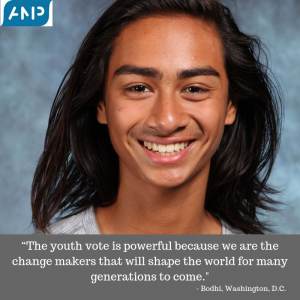 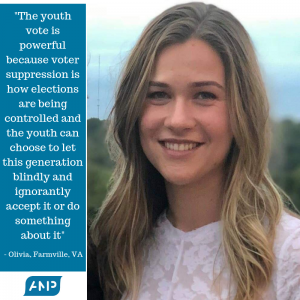 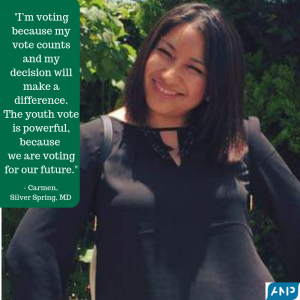 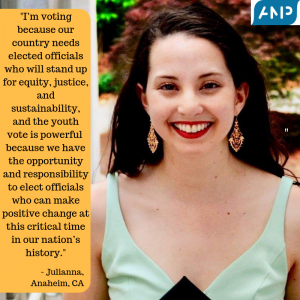 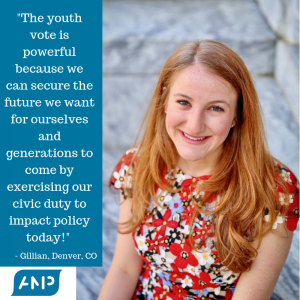 This Election season, we’re sharing words of wisdom from youth on why they’re voting, and why the youth voice matters. 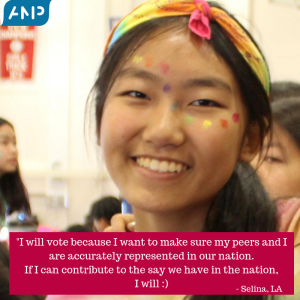 Scroll down for highlights! 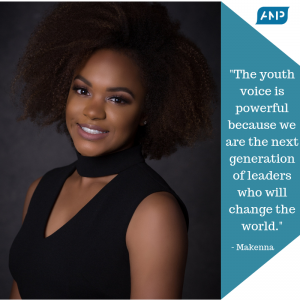 And find the full set on our Instagram and Facebook pages.We’re so inspired by the wisdom of our future leaders.